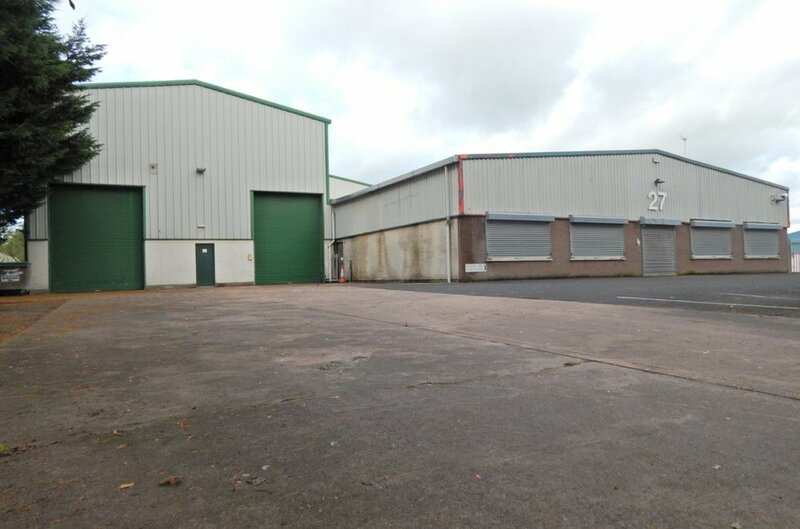 Portadown is one of Northern Ireland's leading industrial warehouse locations providing ease of access to the M1 motorway and approximately 23 miles south west of Belfast. The excellent motorway infrastructure provides ease of access to the rest of the province, Belfast International and George Best Belfast City airports, as well as the ports of Belfast and Larne. 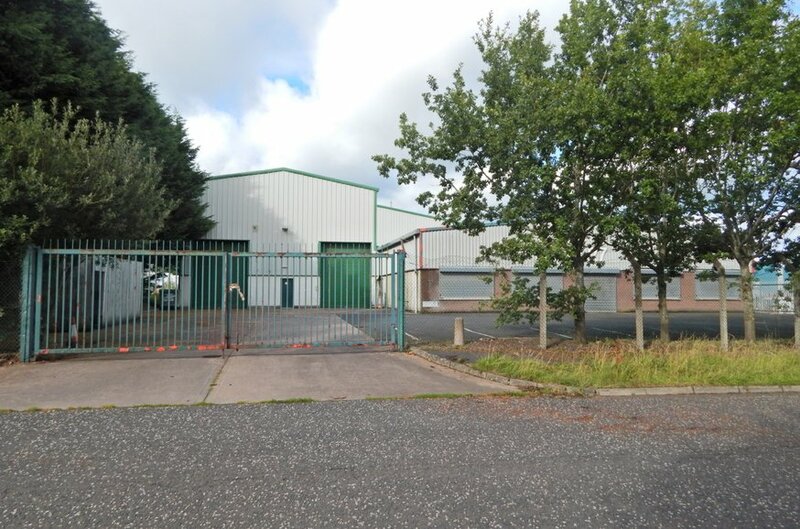 The subject property is located within the established Mahon Industrial Estate off the Mahon Road approximately 1 mile from the town centre. 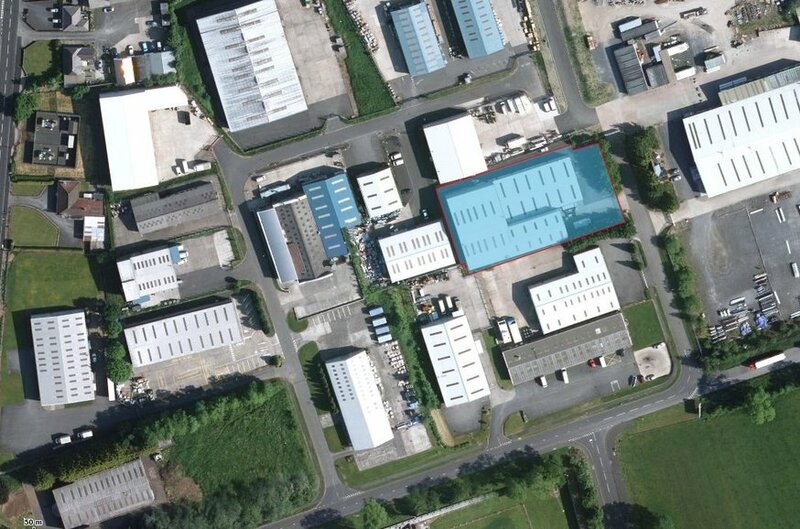 Occupiers in the surrounding area comprise a number of high profile individual businesses/warehouse operators to include J P Corry, Bassetts and Craigavon Plastics. The premises are within a self-contained secure site of approximately 0.76 acres benefiting from a generous concrete yard providing ample parking and turning space, accessed by double front gates. The main warehouse and offices are of a steel portal frame construction with a pitched metal clad roof and blockwork walls with metal cladding overlaid to the remainder. There has been an L shaped extension constructed to the side and rear of the existing unit. Access to the main warehouse is via a pedestrian access into a reception area within the front office, which comprises numerous individual offices, kitchen and w.c facilities with further mezzanine storage space on first floor level. 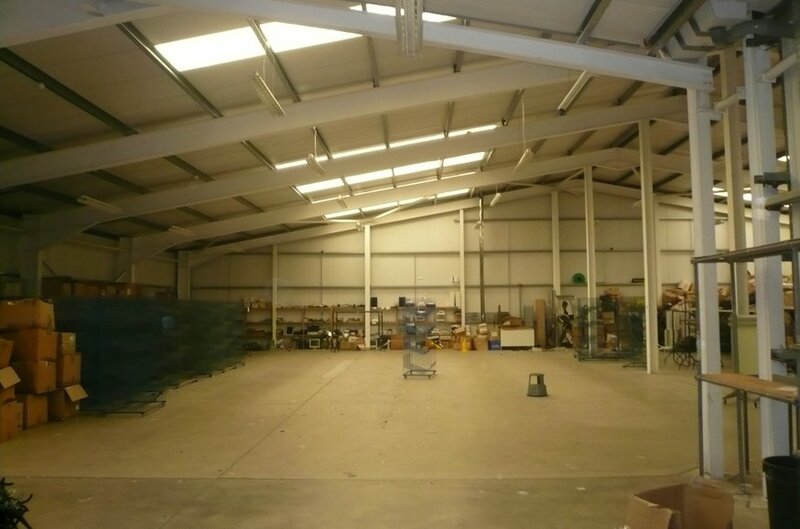 Internally the original warehouse benefits from a concrete floor, box lighting and an internal eaves height of c. 3.6 m. rising to a centre pitch of 4.6 m.
The adjoining extension is accessed via 2 electric roller shutter doors and a pedestrian entrance straight into the warehouse element. Comprising concrete floors, box lighting and oil fired blow heaters and an internal height of c. 4 m to underside of ground floor mezzanine. Also on the ground floor are excellent office facilities comprising carpet flooring, plaster painted walls, suspended ceilings with recessed lighting and perimeter trunking. There is a concrete mezzanine covering the majority of the extension with an internal height of 3m rising to a centre pitch of c. 6 m to roof level. The property further benefits from electric roller shutters to the front elevation, oil heating and an alarm system. 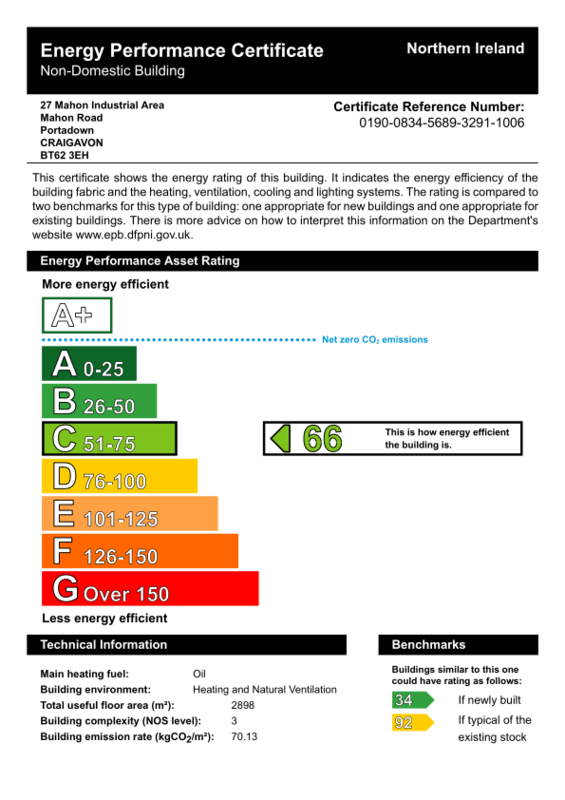 The property has an energy performance assessment rating of C66. A full certificate can be made available on request.